Hua Yu Wee is an old school Cze Char housed in a Colonial bungalow along upper East Coast Road. 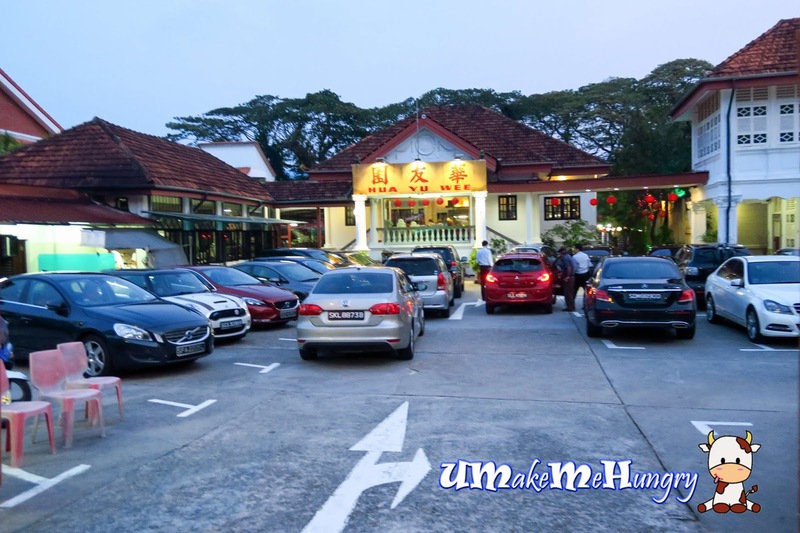 Restaurant is known for its nostalgic feel and pocket friendly Cze Char dishes. Given a Friday evening, the place was bustling with people, young and old. 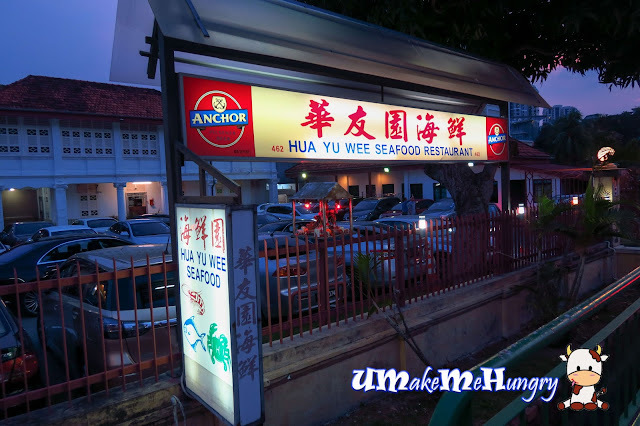 Given this, dining is only make possible with reservations even though restaurant have extended its seating into the backyard area. Servers were dressed in Kerbaya which reminds me of Singapore Airlines where our air stewardess are all dressed in such traditional costumes. Best is parking is free and even if the parking lots are full, valet parking is available without additional cost. Going straight after the main gate will be where the diners gather. 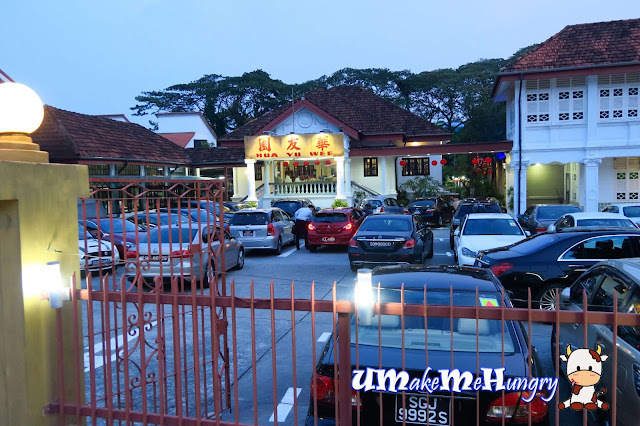 However if you are wondering where did they prepare the food, well if you look closer on the left side after entering the main gate, you will see a block perpendicular to the main dining area where you heard lots of hitting noises from the wok and pans, that's the one. 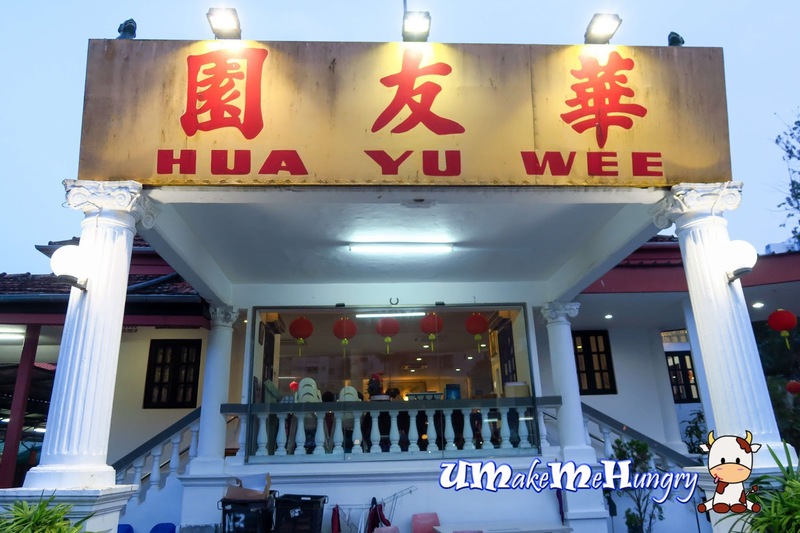 Looking around the tables and it seems to be a popular dish in Hua Yu Wee. 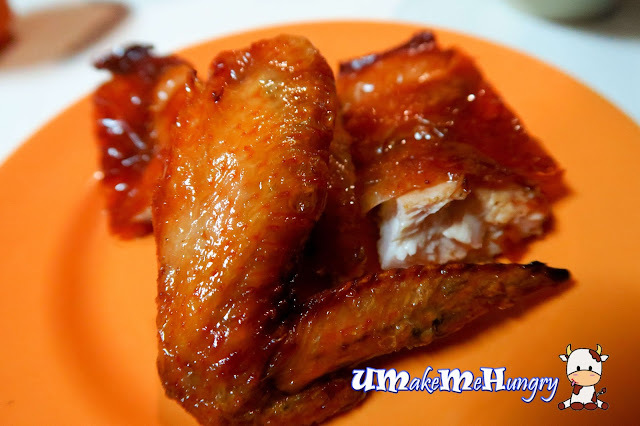 It was sweetly coated in sauce and all I can say that its crispy and gave a good cracking feel when you bite on it. The Tofu was good. 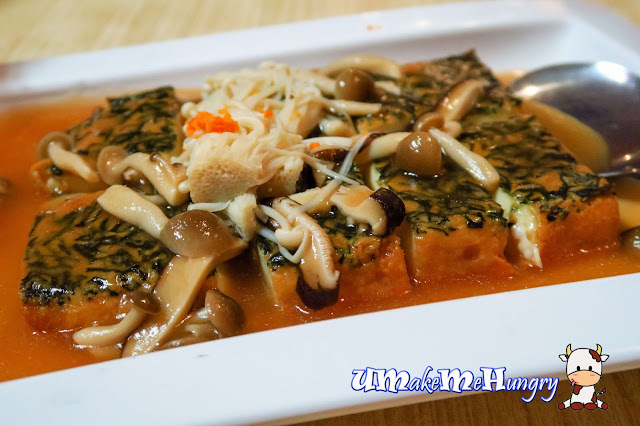 The perfection of a little crispy on the outside cradling the soft silky tofu inside where the top layer was cover with spinach, assorted mushrooms and enoki. The sweet and starchy gravy was so pleasant and moreover with the enoki, they give the dish an extra bite. We all like healthier choices and for the greens we had stirred fried broccoli with garlic. Simple food like this is comfort food as the gravy tastes good with a bowl of plain rice. Oh yeah! Oatmeal with prawns was definitely fragrant. Prawns were fresh and plump. Surprisingly, the fried oatmeal were pillowy soft. 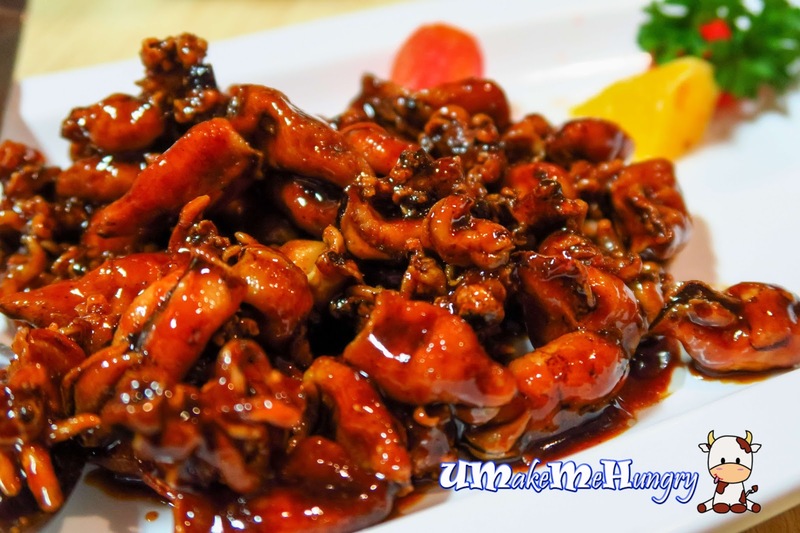 The entire chicken was very well deep fried and preserved. It was such tasty that I had a thought I'm attending someone's dinner as the service was good with servers dividing out into portions for the table of us. 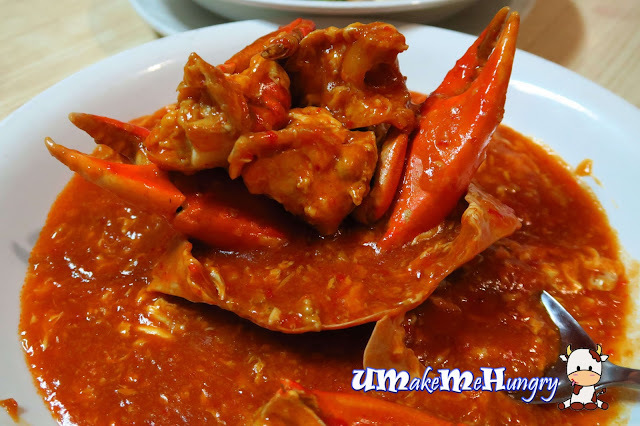 Given the traditional place, Salted Egg Yolk crab is not in the menu, however they do serve the common ones like ketchup with chilli, black pepper, salt and pepper baked, deep fried butter and steamed crab. Crabs were all charged at $7.28 per 100g. 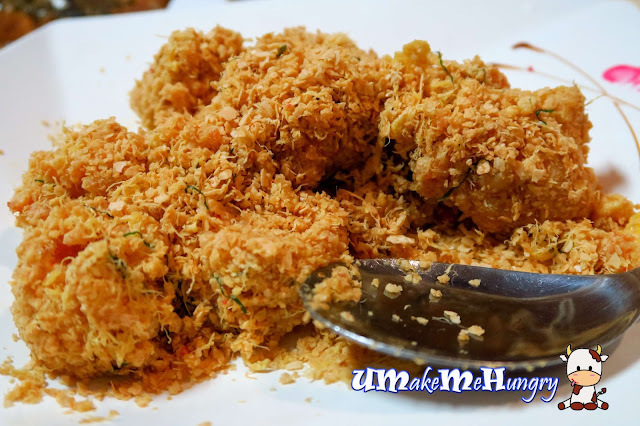 We ordered the most original recipe and did not expect it to turn out so well! It was all impressive, at least to us with its most original flavour without additional sauces it was tasty in its juiciest and plump fresh. On top of that these crustaceans were placed on a bed of steamed egg which makes it presentable and unique in its style. Steam eggs were silky, light and refreshing. Believe me, I cant simply stop at one spoonful. 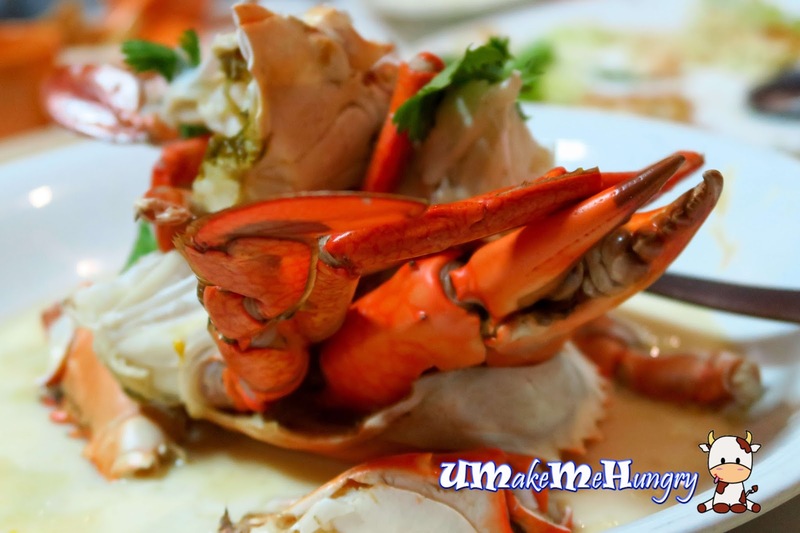 Next will be crab again but served in the mixture of Tomato Ketchup and chilli sauce. The amount of spice was well balance out by the ketchup. Meat was as fresh and plump. 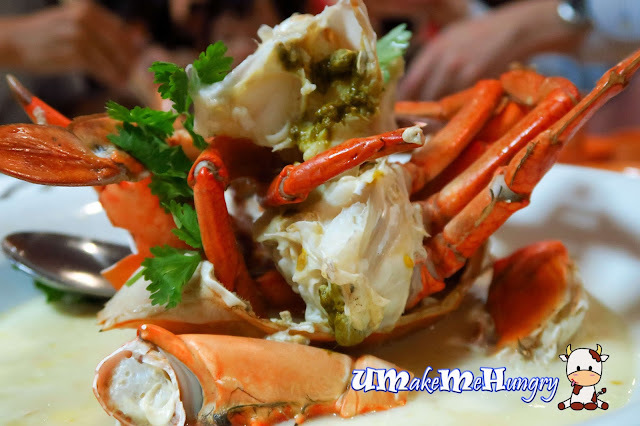 However, more votes will still be given to the original steamed crab. 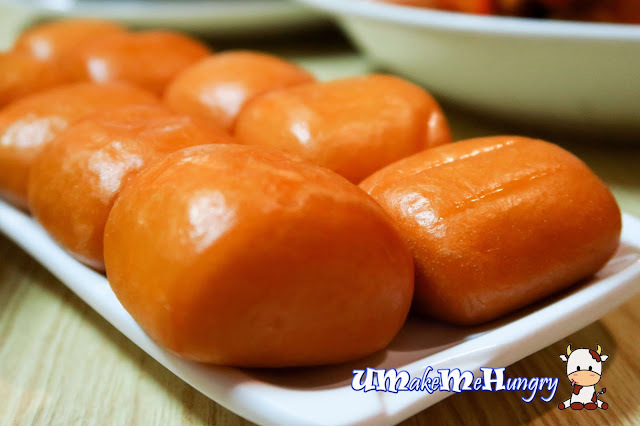 Take these lovely Mantou for a dip inside the spicy chilli sauce and soak them up! When all yummy food fills our tummy, here comes the complimentary food from the restaurant. 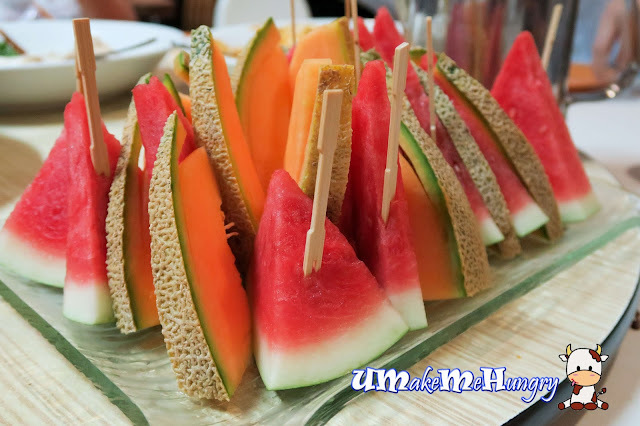 We have a platter of 2 melons, watermleon and honey dew melon. They were served chilled and tasted sweet. 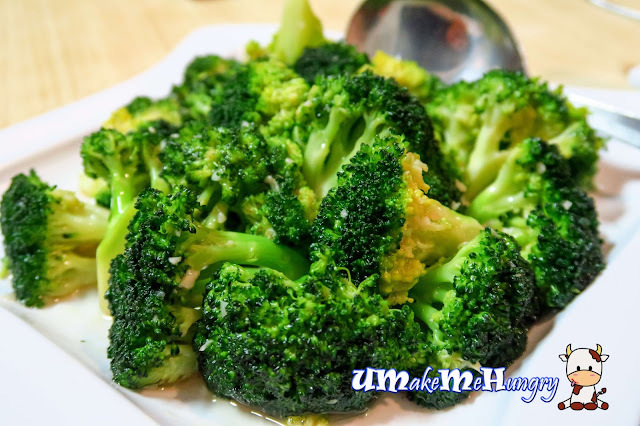 Being the first timer there, even though the environment may seems a little bit of chaotic initially, I would say that servers were all professionally trained. We are dining in big groups, occupying 2 tables and service was rather prompt without having our serving mixed up with others. As a whole, I like the place as it is good for gathering and family dinners. Even if you are there to celebrate your birthday, they are there to help you play the birthday song in the background for you!